Running a Product Business can be hard and unless you’re well organized, it will be impossible to run it in the long run. 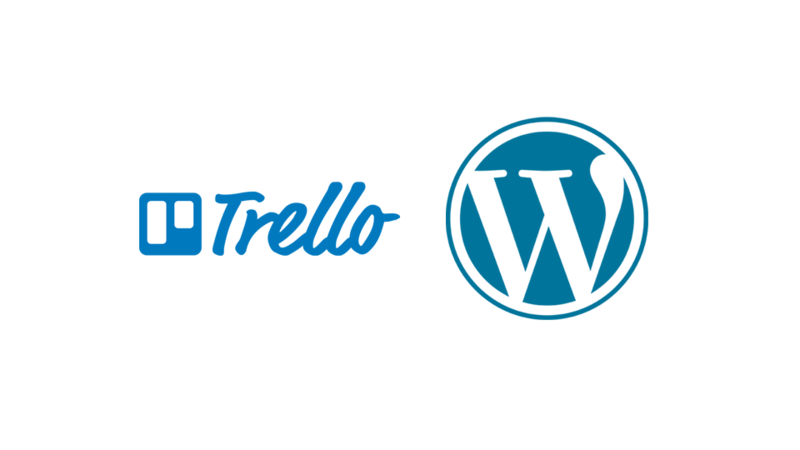 Trello can help you manage your products and in this tutorial, I will show you how I manage my WordPress products with Trello. Working with clients with WordPress sites can be difficult when you have to migrate their site locally so you can develop on it. If you’re using Local by Flywheel the site is hosted on Flywheel, you will have no problem. 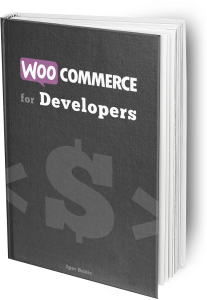 If their site is not a big one, you’ll also have no problem using some of the existing solutions such as WP Migrate DB Pro and alike. But what if your site has large databases (read tens of GB), what to do then? 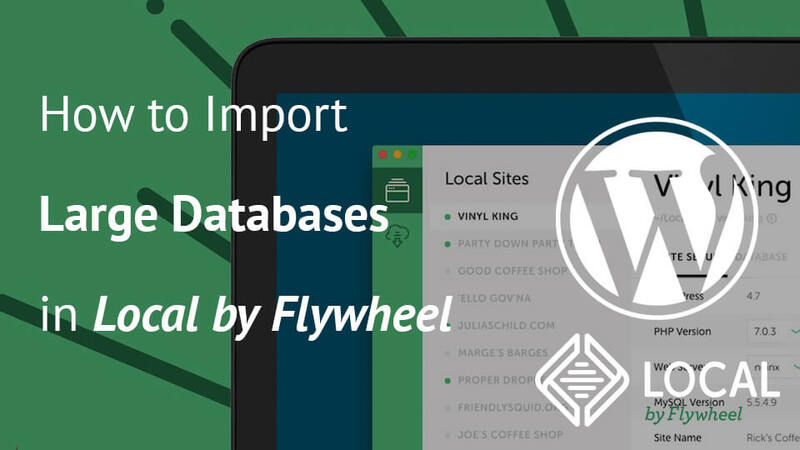 In this tutorial, I’ll show you how to migrate such large databases in Local by Flywheel through SSH. Starting a plugin business these days is hard. The market feels saturated and it looks like that everything you think of is already there. In such a saturated market, how will people find your plugin? I have thought of the same thing. I’ve decided that I want to focus on developing (and a little marketing) but I don’t want to lose my energy on maintaining a licensing solution. 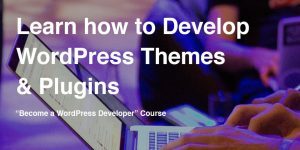 In this article, I’ll try to make it easier for you to start a plugin business with Freemius. 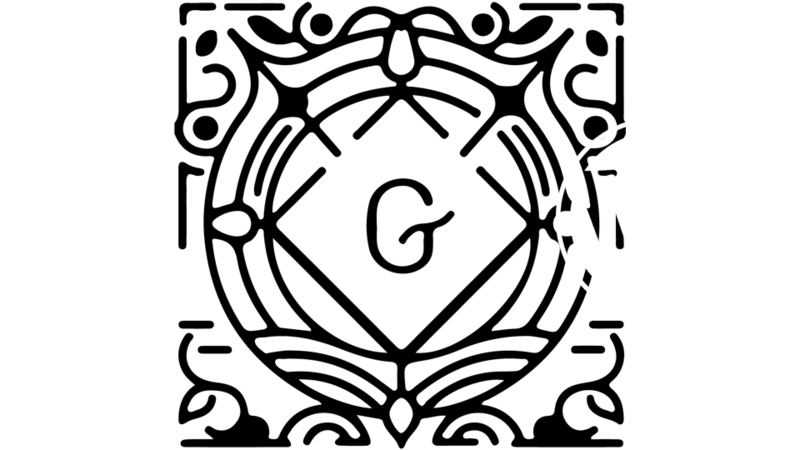 Automating is something that you’ll eventually need when developing. If you’re building plugins or custom solutions, you’ll want to automate some operations when a content gets published. 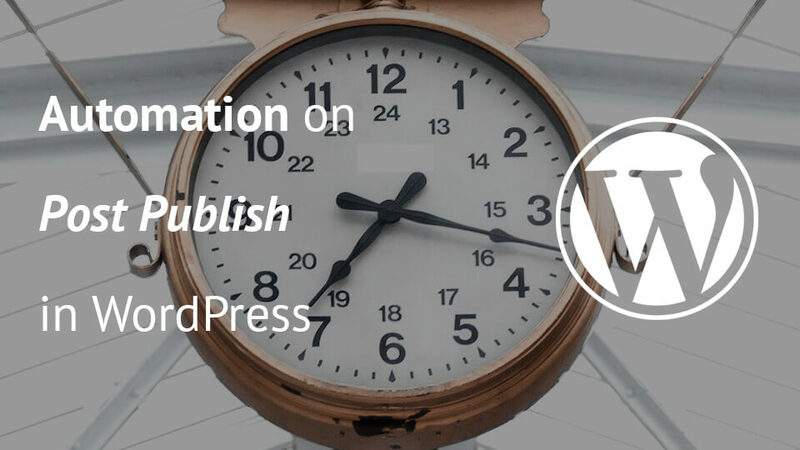 WordPress offers scheduling of custom post types out of the box. Let’s see how can we hook on that and automate our code.